.Beltá: 5 sofas, 6 armchairs, 1 table and 1 desk, designed by: Jorge Pensi, Dario Gagliardini, Lluís Codina, Javier Herrero, Vicente Gallega, among others. .Frajumar: 6 sofas, 1 sofa relax, 2 armchairs relax, 2 sofa bed, 2 armchairs and 3 tables. 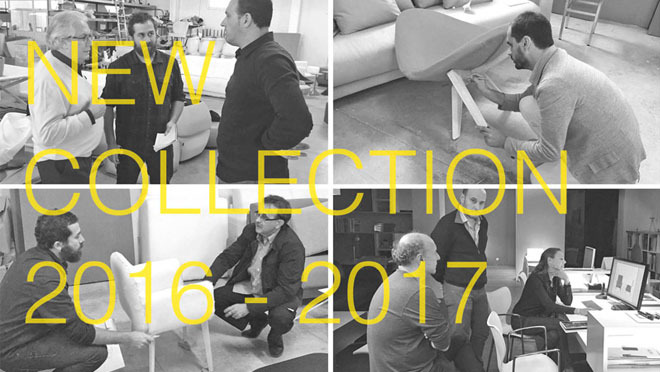 Should you like a personalized presentation do not miss this event next January in Zaragoza Furniture Fair, Pavillion 6, Booth G-H/5-6. Further information in info@beltafrajumar.com or call +34 968 719 111.